The X-Sync 2 chainring is a product of SRAM’s drivetrain engineers studying the performance and wear on thousands of X-Sync chainrings. They subjected every size of chainring to environmental and mechanical tortures, abuse and neglect, in both real world and lab testing. 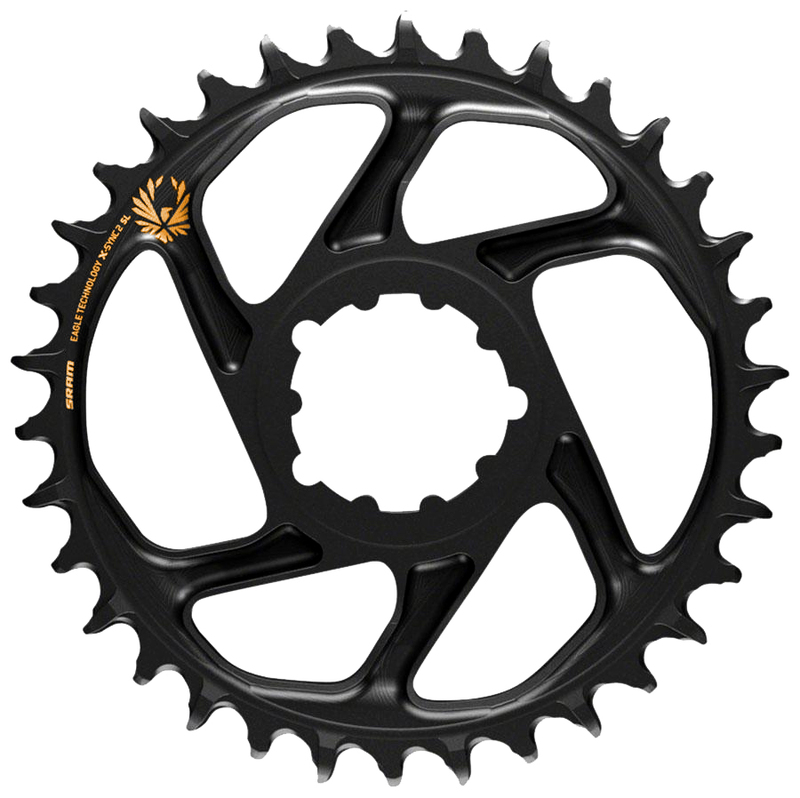 They wanted to create a chainring that would improve the Eagle drivetrain’s performance in all conditions. The new X-Sync 2 chainring provides increased chain retention, decreased friction, and reduced noise and wear. It is an excellent product, it had a 32 T and it changes to have a better roll on roads without slope. fantastic delivery time and as always the attention of its sellers. Can I use this with a 11 speed? Yes, this should work quite well with your existing 11sp drivetrain.